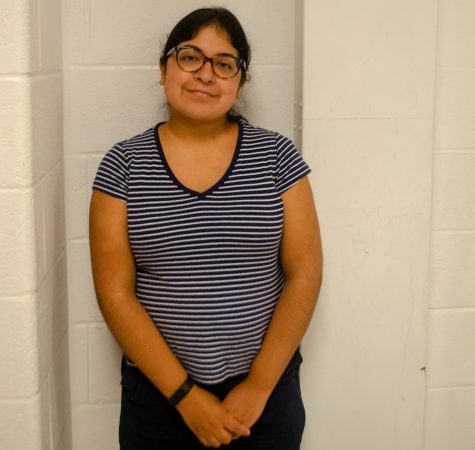 Iris Valentin is currently a senior and a Features editor in the Rockville Rampage. As a sophomore, she joined the Journalism 1 class. In her Junior year, Iris first debuted in the first issue of the 50th volume of the Rockville Rampage with an Opinion article about Hurricane Maria. Now in her final year she is the Features Managing Editor.